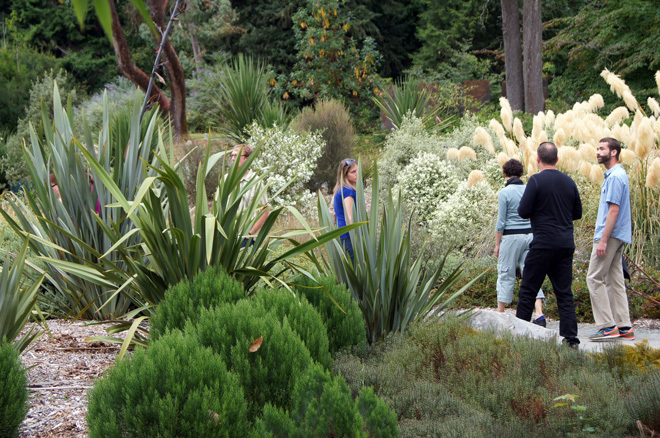 Pacific Horticulture Society | Explore New Zealand! Fiordland National Park, New Zealand. Photo: courtesy of Betchart Expeditions. 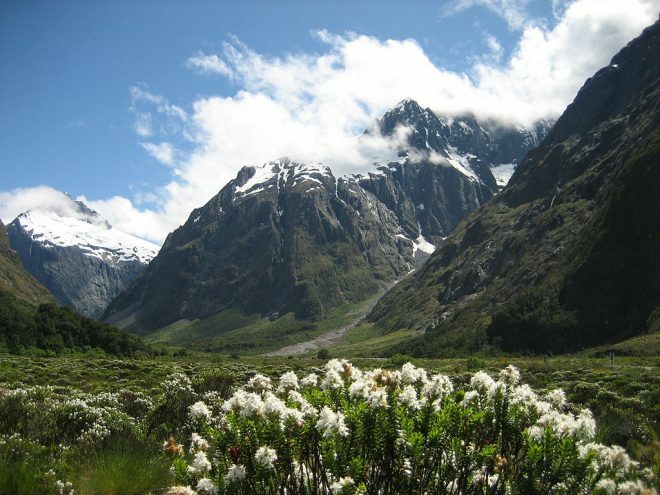 Join Pacific Horticulture for an expedition to New Zealand. Lloyd Esler, one of New Zealand’s top naturalists, will be our guide to the cultural and natural delights of this fascinating island nation. From Kiwis to kakas, temperate rainforests to glacial valleys, New Zealand posses a rich botanical and natural heritage. Follow link for a detailed itinerary and booking information. The road to Milford Sound is ranked as one of the finest of all alpine drives in New Zealand with towering mountains, primeval beech forests, and the historic Homer Tunnel with its rockhewn surfaces. Fiordland National Park was designated a World Heritage Area by the United Nations in 1986, recognized for its “superlative natural phenomena” and “outstanding examples of …the earth’s evolutionary history”.